Ocho Rios is one of the most popular destinations in the Caribbean because of its spectacular waterfalls, amazing shore excursions, and crystal clear beaches. This beautiful tropical port of call offers plenty of fun-filled activities. 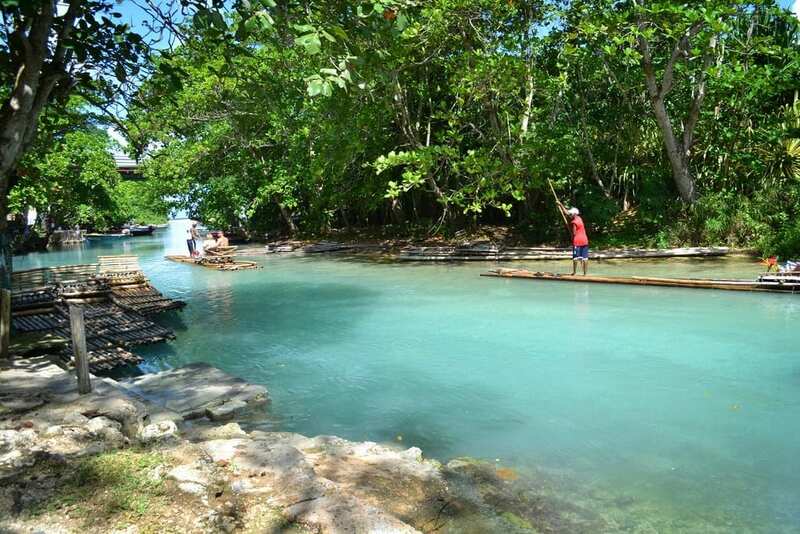 However, one of the best ways to see the beauty and charm this island nation has to offer is by taking a raft tour. Many tourists arrive in Jamaica with a set itinerary in mind that takes advantage of Jamaica’s “Greatest Hits.” In other words, they come ready to see and experience the activities and adventures that the tourism sites, travel guides, and their friends who have visited recommend. Even we highly recommend certain very popular Jamaican activities, like Dunn’s River Falls, to name one (by far Jamaica’s most popular activity). And, of course, popular Jamaican activities are popular for a reason! However, we also recommend getting to know the real Jamaica with a few off-the-beaten path experiences that replace more traditional options with something a bit more fun, funky, and, well, different. Have a look at these 3 very popular tourist options in Jamaica, and what off-the-beaten-path experiences you can try instead. 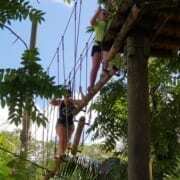 5 Ocho Rios Family Activities Not to Miss! Sand, sun, surf, and the great outdoors ¨C all this awaits you in Jamaica. The kids will never get bored during their Jamaica villa family vacation in Ocho Rios. With an endless array of activities for thrill seekers and plenty of chances to relax, you won’t ever want to leave. https://jamaicaoceanviewvilla.com/wp-content/uploads/2014/12/Jamaica_Ocean_View_Villa_Logo_revised.jpg 0 0 cavel https://jamaicaoceanviewvilla.com/wp-content/uploads/2014/12/Jamaica_Ocean_View_Villa_Logo_revised.jpg cavel2014-05-09 15:16:132018-03-27 12:10:315 Ocho Rios Family Activities Not to Miss!